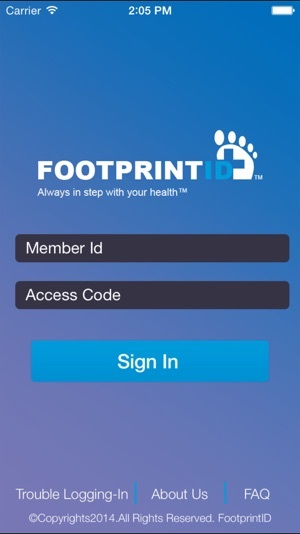 FootprintID’s free app for its members. 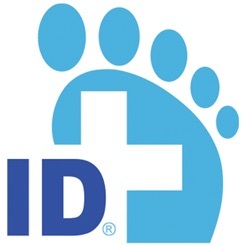 The FootprintID® app gives you 24/7 access to all of the medical information and health history that you have stored in your Footprint ID® web portal. 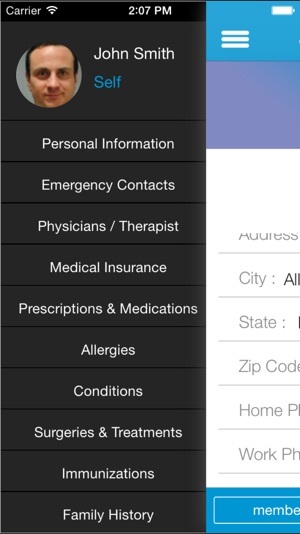 This includes information such as Emergency Contacts, Allergies, Prescriptions, Medical Conditions, Surgeries, Insurance, Medical History, Lab Results and Imaging, Portable access to this information helps first responders treat you in an emergency and helps you manage your own healthcare and that of your loved ones. Quick and easy access to your information can help reduce medical errors, avoid repetitive testing, and help save lives when timing of access to this information is critical. 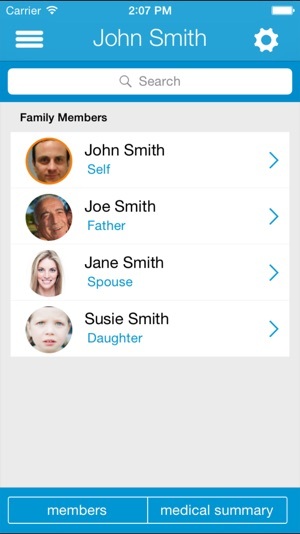 With quick and easy access to your information you have the ability to easily share it with any of your medical caregivers anywhere and at anytime. 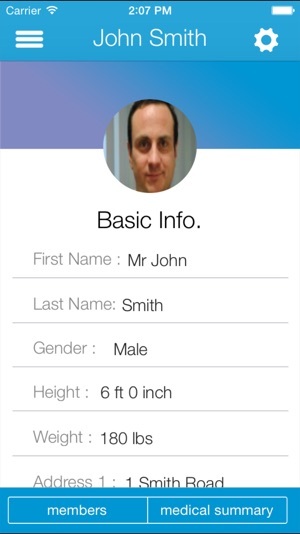 At the touch of a button you can see all of your stored information, including documents and images. It’s simple. It’s secure. It’s on call 24/7. It’s Affordable.